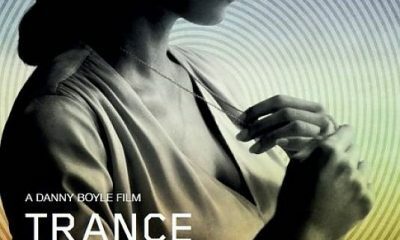 2 New Featurettes For Danny Boyle’s TRANCE, Opening This Friday! 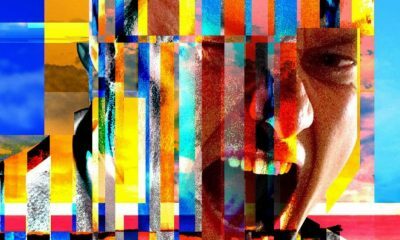 Watch: 2 New TV Spots For Danny Boyle’s TRANCE! First Clip From TRANCE: James McAvoy Steals an Expensive Painting! 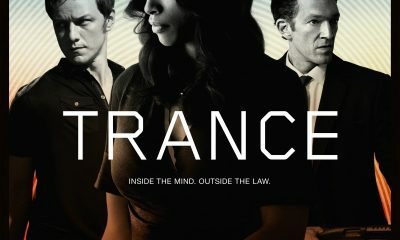 New TRANCE Posters: Another Look At James McAvoy, Vincent Cassel & Rosario Dawson!